If you're looking for a fun way to celebrate your child's birthday, wish your special Mustang a happy birthday on the electronic Murdock marquee! Payment is done online with a credit or debit card and must be submitted in order to confirm your birthday message. DEADLINE for all birthday messages is AUGUST 31. Slots can be added if your request is made and paid for before AUGUST 31. 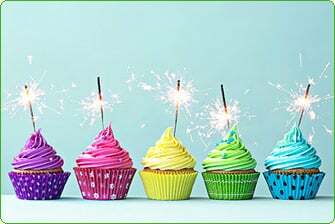 SUMMER birthdays can be included the LAST weeks in MAY or JULY 2019. Don't wait! Created by: MESF Murdock Elementary School Foundation Inc.